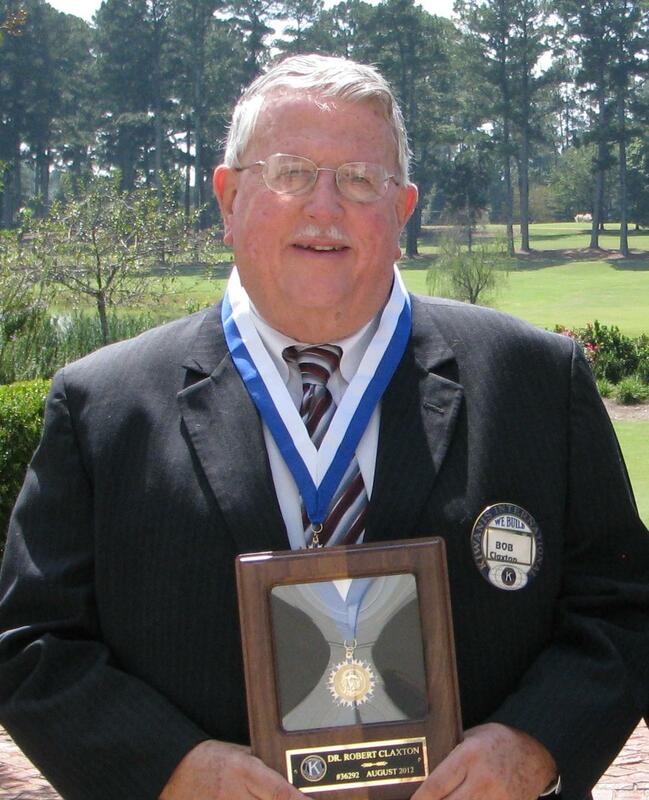 It is with sadness that we report the death of Dr. Robert "Bob" Claxton. He died Wednesday night, March 13, 2019. The body was cremated and the remains will be taken to New York by his nephew. A memorial service will be held in Carrollton, Georigia within the next few months. photo: Dr. Robert "Bob" Claxton was inducted into the Hixson Fellowship in September of 2012. 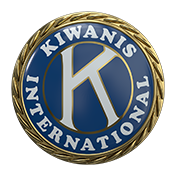 He is author of The History of the Carrollton Kiwanis Club.